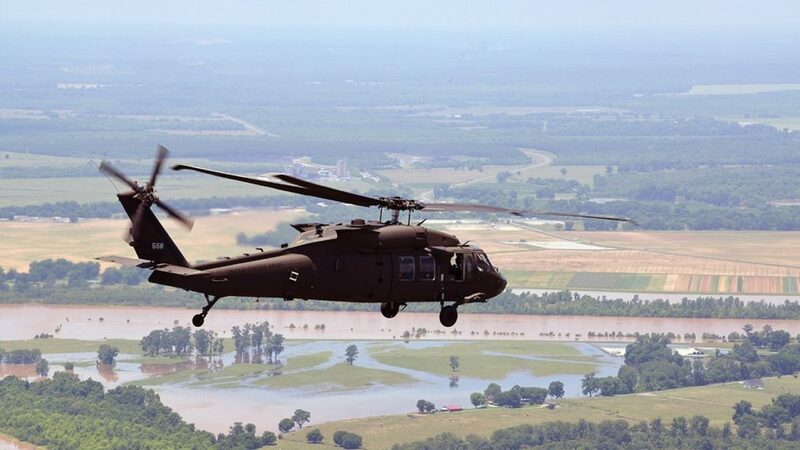 According to Defense News, Latvia has been cleared by the U.S. State Department to buy four UH-60M Black Hawk helicopters, in a move to bolster the NATO nation’s ability to move forces around the alliance’s eastern flank. «This proposed sale will support the foreign policy and national security of the United States by helping to improve the security of a NATO ally», according to a DSCA statement. «These UH-60 helicopters will allow for interoperability with U.S. and NATO forces in rapid response to a variety of missions, and quick positioning of troops with minimal helicopter assets». «The sale of these UH-60 helicopters to Latvia will significantly increase its capability to provide troop lift, border security, anti-terrorist, medical evacuation, search and rescue, re-supply/external lift, and combat support in all weather», the statement noted.